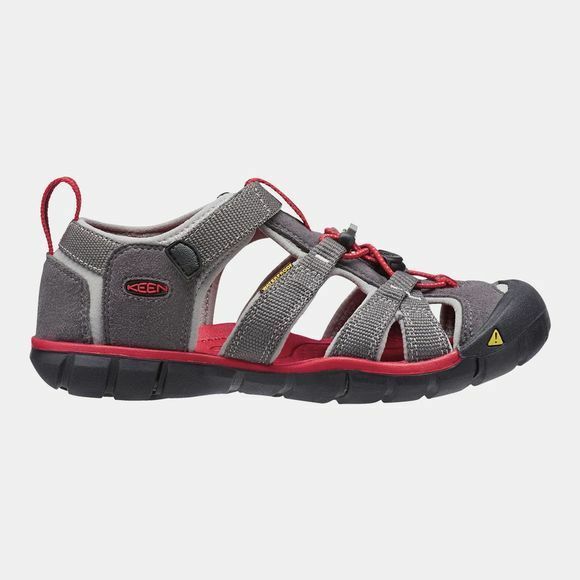 The essential hybrid water sandal for active kids who like to splash around. 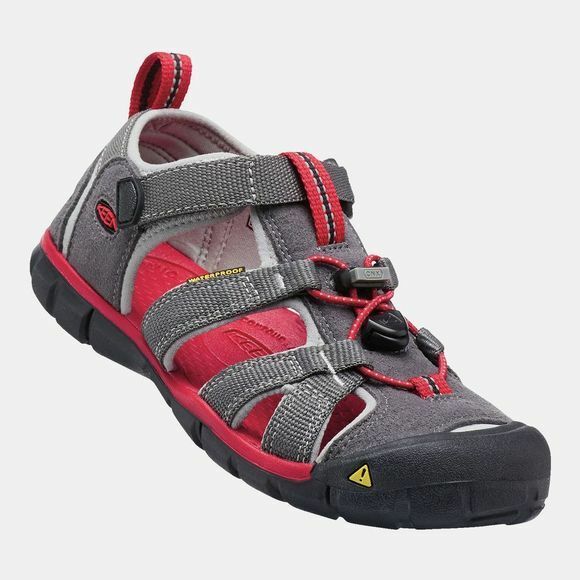 This low–profile Kids Seacamp II CNX Sandal allows little feet increased flexibility and freedom. With a grippy rubber sole that won't mark up the floor and Keen's Secure Fit Lace Capture System, they will be ready for anything.